Sol is proudly the No. 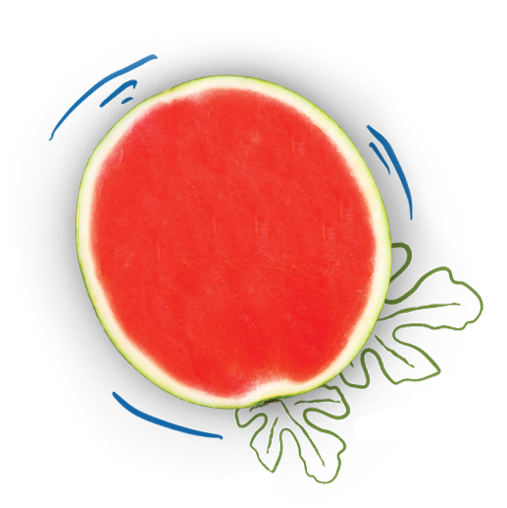 1 off-shore melon distributor in North America and the largest grower and importer of winter melons. 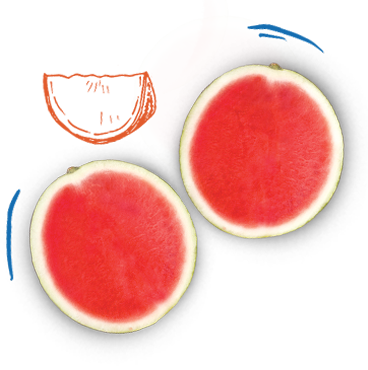 Our farms sit within the tropical, Central American climate, where the conditions are perfect for producing the finest cantaloupes, honeydews and watermelons. 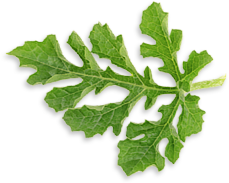 Our product line includes several varieties and may be found in leading retailers across the United States and Canada from November to May. 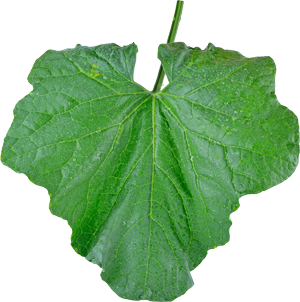 Packed with Vitamin A + C.
Look for light green to beige rind with a tight netting. 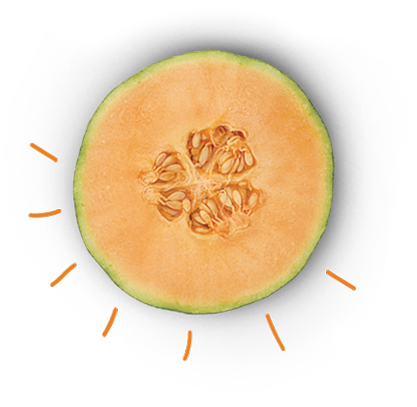 Loaded with fiber, protein & Vitamin C.
Look for the bright yellow rind with tight netting. Rich in fiber and potassium, naturally helps lower blood pressure. Look for creamy white rind that’s smooth to the touch. 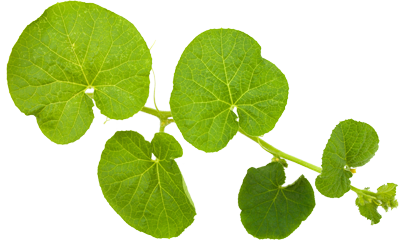 Bursting with healthy essential nutrients and antioxidants. 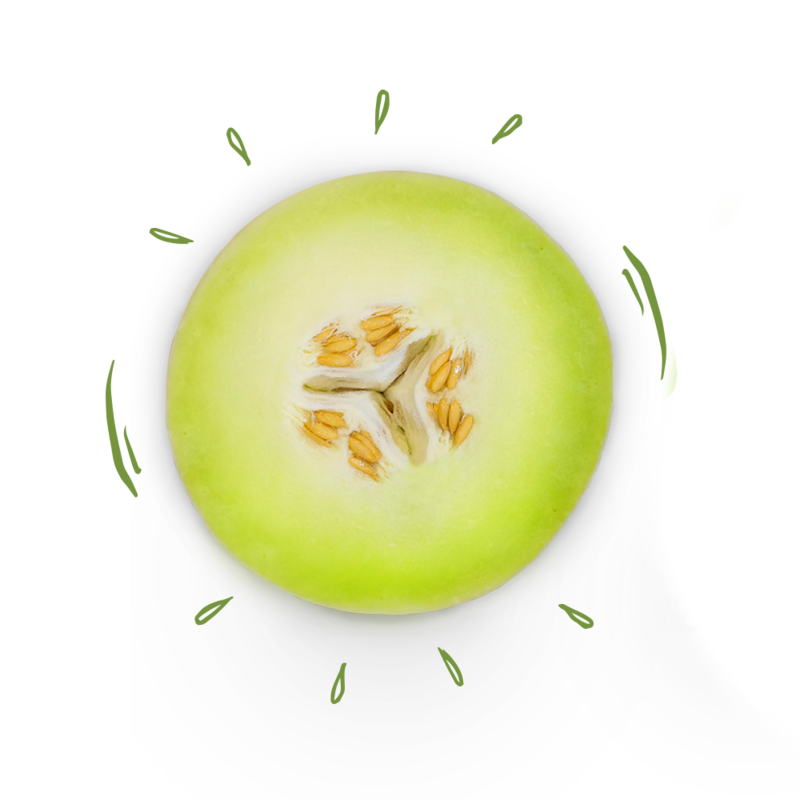 Look for a green rind with a creamy yellow field spot. Perfect for a sweet snack on the go. 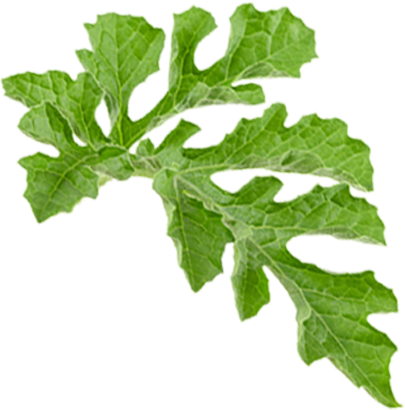 Look for an evenly round shape and a striped solid green rind. Looks like a mini, tastes sweeter. 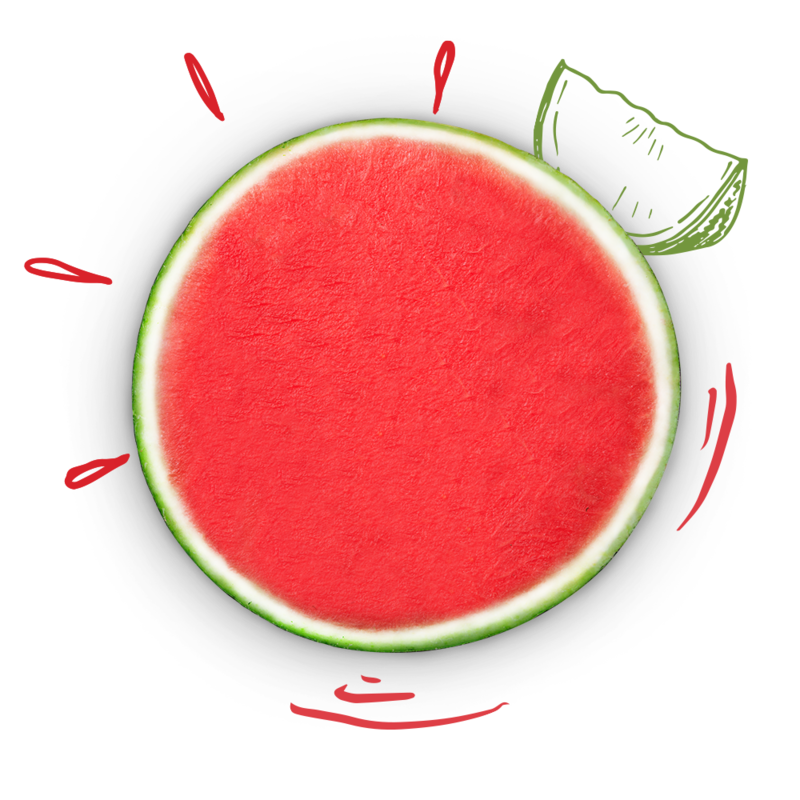 Seedless, deep red and a refreshingly crunchy flesh. Look for an evenly round mini with SOLito sticker. Extra sweet, also rich in fiber and potassium. 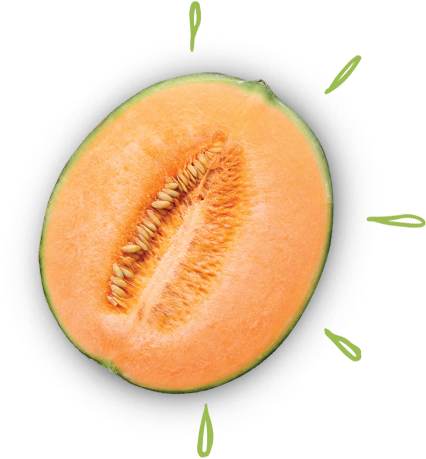 Full and juicy, with smaller seed cavity. 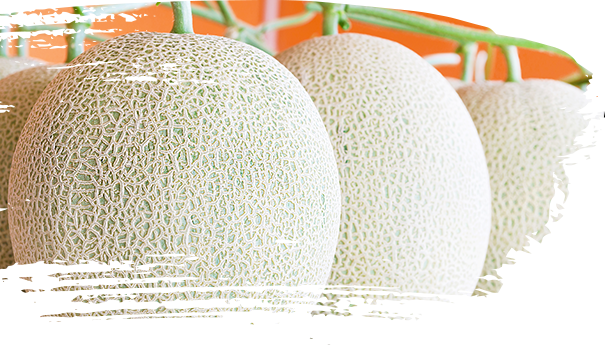 Look for an evenly round creamy color melon with a light-colored flesh. Wash melon rind thoroughly and let dry. Remove melon rind and gently rinse the melon flesh under running water. 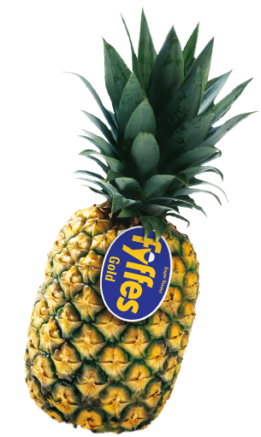 Fyffes Gold Pineapples, the MD2 variety, are harvested at the peak of internal ripeness. 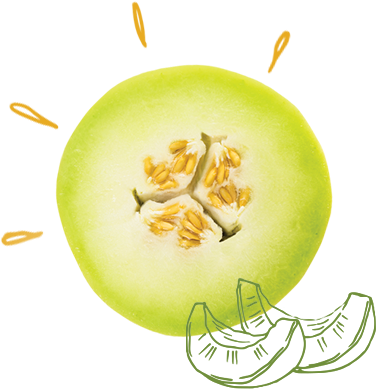 This guarantees the fruit’s optimal flavor and assures they are always ripe, sweet and ready to eat.